Dovre Group Plc has entered into a framework agreement to provide project management resources for the Balticconnector Pipeline Project, co-owned by Elering AS and Baltic Connector Oy. 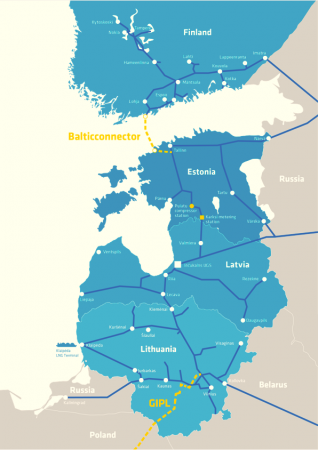 The Balticconnector Pipeline Project includes the construction of a 153-kilometer pipeline that will connect the gas networks of Estonia and Finland. The project will transport 7.2 million cubic meters of natural gas per day and is expected to be placed in service in 2019.